Developing skills for analysing argument are important for success in VCE, but the reality is, few teenagers read traditional news platforms. However, the skills used for analysing argument can be easily transferred to more relevant (for students) and engaging websites, rather than being used only in traditional media. Since most teenagers are deeply engaged with social media platforms, teaching them to critically analyse these sites can be a vital life skill. The photos celebrities post on their Instagram accounts, for instance, can be analysed much like an ad campaign. After all, celebrities (and most Millenials) are trying to ‘build their brand’, that is, create the version of themselves they most want to see. The trouble is, when students look at Instagram (or whatever), they just see a whole bunch of pictures of their favourite celebrity looking cool – it’s difficult for them to see that the Instagram account is trying to develop a narrative or argument for the type of person they want to be seen as. So we can lead students to a critical reading, by asking them to look at one photograph at a time. 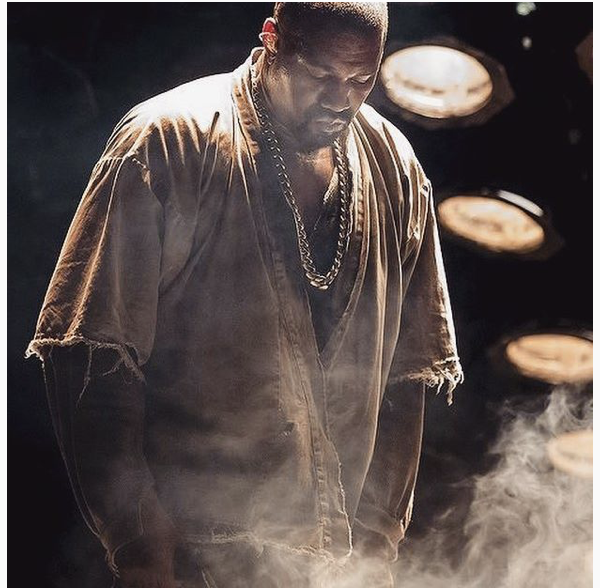 The photo of Kanye West [student to write a brief description of chosen photo] evokes a sense of Kanye as a…and…man. With his Instagram account, Kanye West wants his audience to view him as a deeply spiritual, loving and kind family man. By posting images of herself on Snapchat… Kanye West wants…. for his audience that… a deeply spiritual, loving and kind family man. stupid, pointless, no talent, vain, selfish, self-absorbed…. 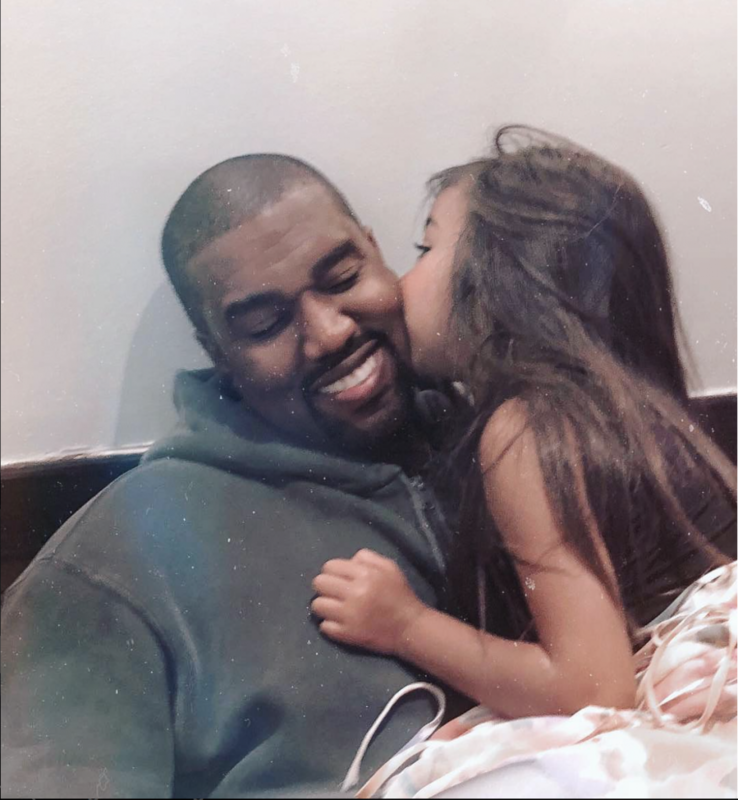 With his Instagram account, Kanye West wants his audience to view him as a deeply spiritual, loving and kind family man, rather than the selfish celebrity he could be seen as. Use the sentence stems below, along with the table above, to create analytic sentences. Your students don’t need to have instagram accounts to view instagram pages. Simply doing a Google search for a celebrity name + Instagram (i.e Katy Perry + Instagram or Kim Kardashian + Instagram) will show them the celebrity’s instagram page.